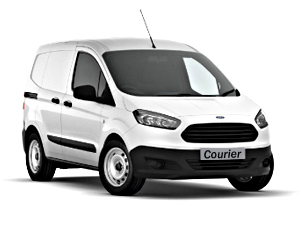 Local SameDay Courier based in Leeds for all urgent deliveries from York, Wakefield and Castleford nationwide. Local SameDay Express Courier in York. We are a well established independent, recommended local Same Day Courier serving York, based in Leeds, Yorkshire, we provide a range of professional, reliable van courier services to domestic and commercial clients in York, Wakefield and Castleford. Our central Yorkshire location provides us with easy access to all local motorway networks enabling us to offer a fast, efficient, sameday, nationwide van courier service from across Yorkshire and the north of England including York, Wakefield, Castleford and surrounding areas.